NSW, March 21, 2012 Local resident, Janet Poole, author of the new self-help book How to Get Anything You Want – Just Like That! has been honored with three awards in the 2011 Reader Views Literary Awards. The annual Reader Views Literary Awards, based in Texas, USA, honor exemplary books from independent publishers. 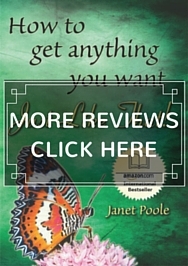 Janet Poole’s book How to Get Anything You Want – Just Like That! won awards in three categories: 2nd in the International Self-Help category, 1st in the Regional Award and 1st in the Specialized Self-Improvement Award. 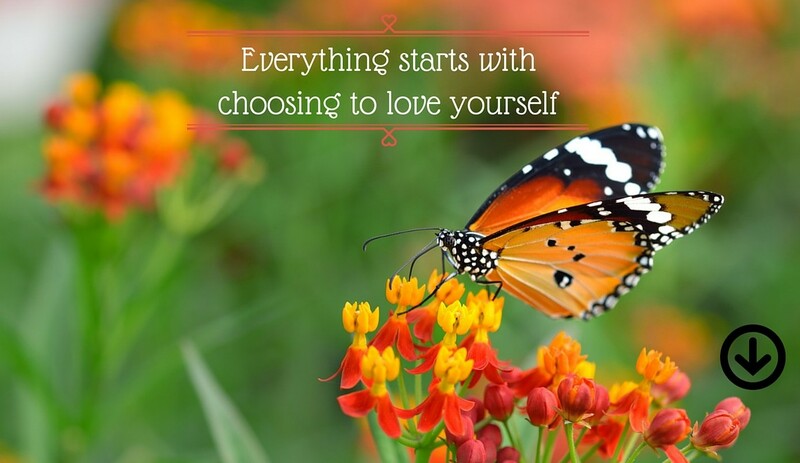 How to Get Anything You Want – Just Like That! was created to be a one-stop resource for understanding life and to inspire people to live it on their own terms. It offers ancient wisdom with a modern twist to reveal our power within and uses simple scientific explanations to show readers why they can get what they want, why they are entitled to do so and how doing so helps others. Reviewers are saying this book “…might be the only self help book that anyone could ever possibly need”, “… a gem of a book. It will be enjoyed by psychologists and lay people alike. Each page is encouraging and enriching” and this book “…is a reference for life – each additional reading will enhance the understanding of oneself and the world one exists in.” The book is indeed already changing lives. 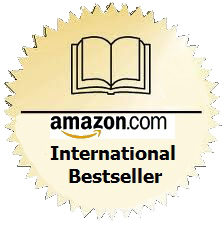 The Reader Views Awards are recognized globally by the publishing industry. 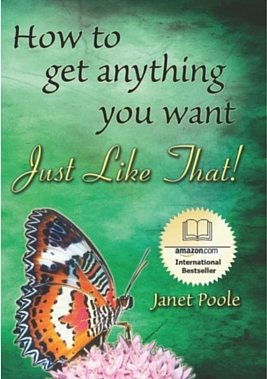 Additional information on Janet Poole and her book How to Get Anything You Want – Just Like That! 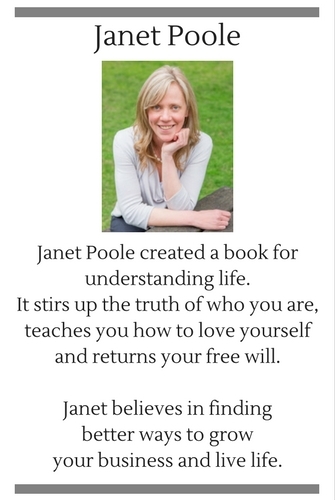 as well as more reviews can be found at www.janetpoole.com. Janet Poole is available for interviews. The book is available for sale online at on the author’s website www.janetpoole.com and Amazon www.amazon.com/gp/product/1439280606.